Blackboard best-selling author of Caught Up in the Rapture, Sheneska Jackson returns with the moving story of Madison Maguire, an attractive, modern woman with unique strengths and weaknesses. 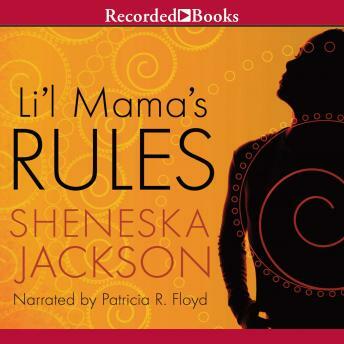 At age 30, strong-willed Madison, also known as Li'l Mama, always follows her "rules of dating." But even within the safe confines of her rules, she always seems to get herself into some kind of trouble--man trouble to be exact. Unable to cultivate true intimacy after the loss of her first love, Madison is as vulnerable as she is independent. Soon she will learn something about herself that will tragically change her life forever.